Peter joined the Foundation as a Trustee after retiring as Director General of the National Criminal Intelligence Service in 2006. He has a very active role in the Community Foundation supporting the grants process. 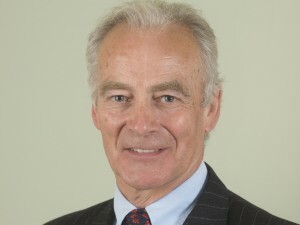 He is currently the Chair of the Grants Policy Group and a member of the Personnel Group.